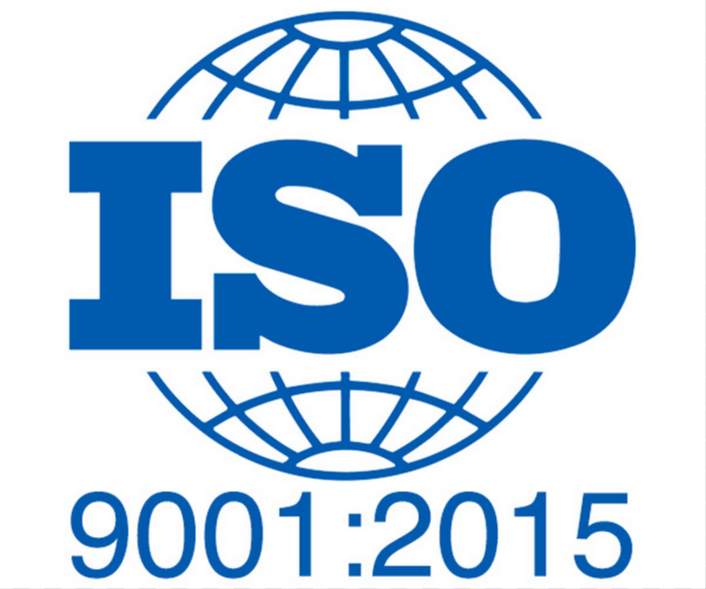 As from July 2016, the company is holder of ISO 9001:2015. The company's quality policy is determined as follows Quality policy. In ROYAL BAY products made from dyed yarns, we guarantee colour fastness and durability against washing according to the test conducted by the Test Institute INOTEX. Prestigious certification OEKO-TEX® proves that none of our products contain harmful substances and that they can be used in direct contact with the skin. This certificate is also held by our suppliers of raw materials. ARIES is a licensed partner of prestigious brands Lycra® a Sanitized®. 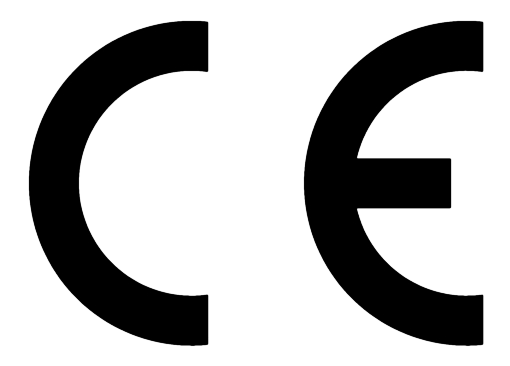 ARIES issues and is entitled to use CE mark (declaration of conformity) for Avicenum medical products that meet the technical requirements of Council Directive 93/42/EEC. These products have been tested for gradient pressure intensity descent from the ankle upwards and are manufactured according to the German medical standard RAL 387, which is used by all leading European manufacturers of medical compression products. 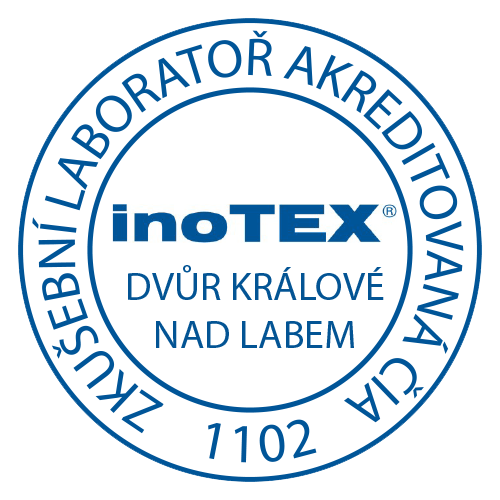 The compression properties of our products are verified in a laboratory certified by the German Hohenstein Institute. All Avicenum series products meet the requirements of Act No. 268/2014 Coll., on Medical Devices. The notification for Avicenum series products, issued by the State Institute for Drug Control, is valid until 2021. A database of notified medical devices is available in the public section of the Register of Medical Devices at www.rzpro.cz.